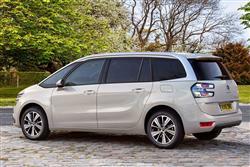 The Grand Citroen C4 Space Tourer is one of the better looking mid-sized 7-seat MPVs. And it's got real long distance capability in its top BlueHDi 160 form. Jonathan Crouch tries one. 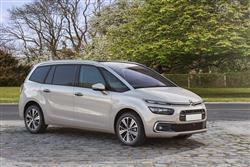 So, how to summarise when it comes to Citroen's conquest of space? Well, for drivers likely to be using this MPV in a regularly fully-loaded state or over longer trips, this top BlueHDi 160 engine could make plenty of sense. Overall, this contender won't suit buyers prioritising sharp driving dynamics, but these people are in an extreme minority in this segment. 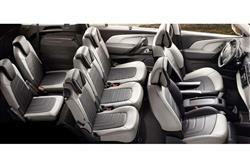 Most in search of a modern People Carrier prioritise practicality, running costs and clever design. If, as here, they can have all of this with class-leading style and technology thrown in, then so much the better. 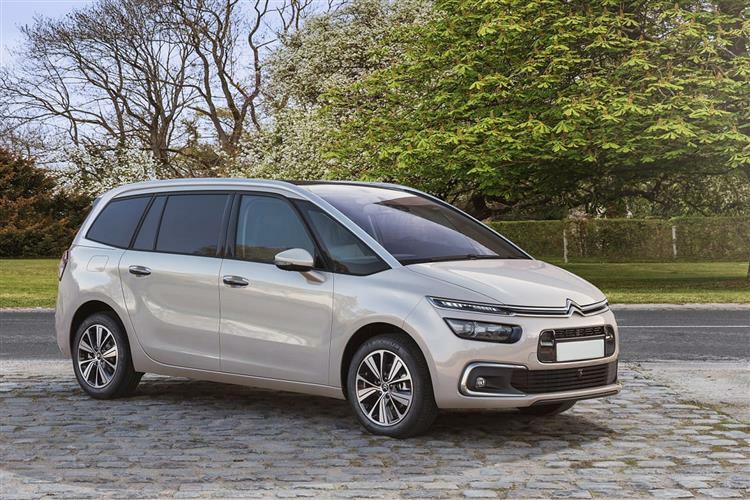 The second generation Grand C4 Picasso MPV developed this proposition and this Grand C4 Space Tourer model has further sharpened it with the well-judged package of improvements we've been reviewing here. If that sounds appealing and you're in the market for a model like this one, then we think you'll find a lot here you'll like.